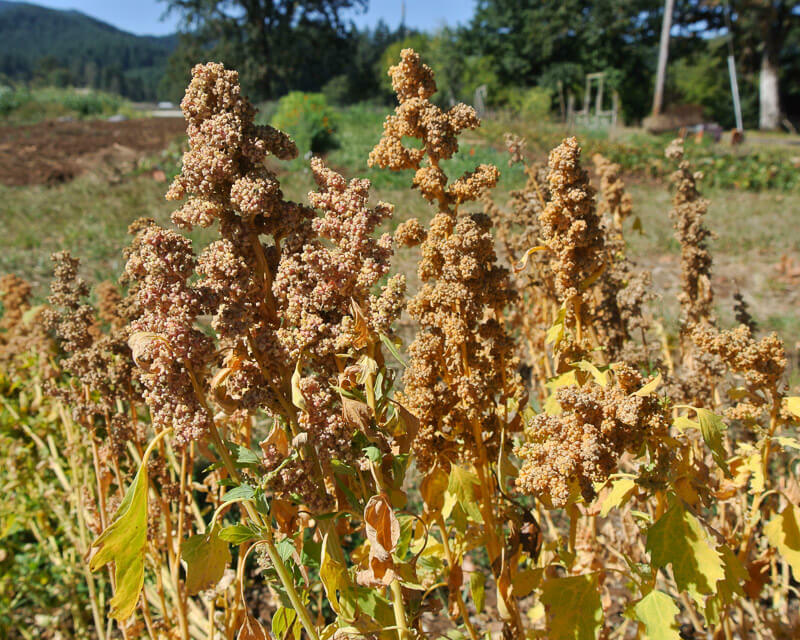 One of the best candidates for western Oregon quinoa production. 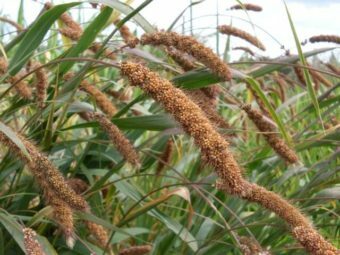 There has been a lot of hype about quinoa production lately with few successes on a commercial scale. Not yet anyway! Getting the right seed is the first step. 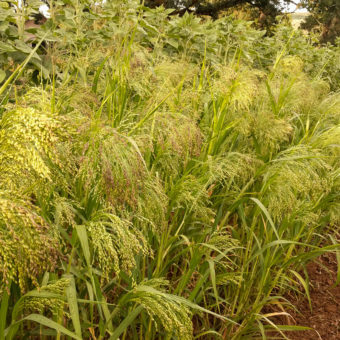 Plants are 4-5′ tall. 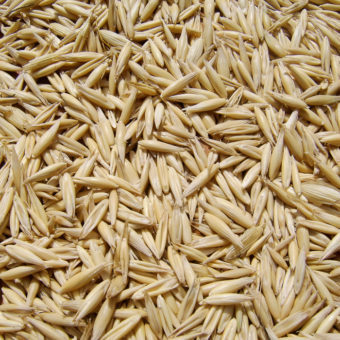 Seed head color is slightly variable, from orange to gold when mature. Originating in Chile where the day length is similar to our own. 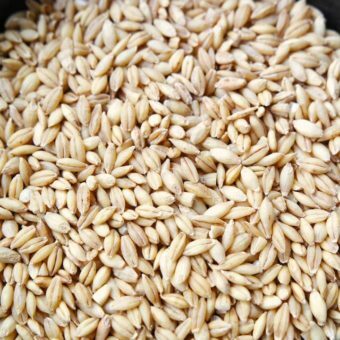 Linares is highly regarded by Kevin Murphy, grain breeder at WSU Pullman, Washington, as being one of the highest yielding in their trials. Some quinoa varieties need to be grown at higher elevation; Linares produces well even at sea level.